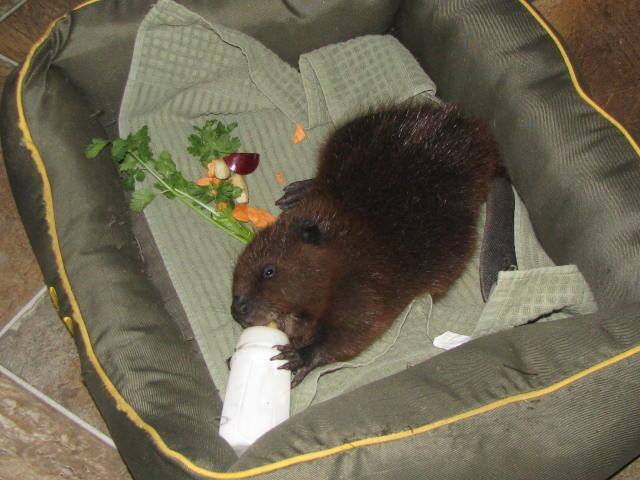 All Canadian wildlife rehabilitation organizations are self-funded, and rely on donations. NWRF could not raise funds without the help of our generous partners! an anonymous benefactor ensures 100% of donations go directly to the animals! An anonymous benefactor pays for NWRF’s administrative costs in full, including transportation and fundraising supplies, so we can ensure that all donations go directly to the care of wildlife and the food, medicine, supplies, and equipment needed for their rehabilitation. The Black Diamond Mac and Cheese Festival is North America's largest festival celebrating the ultimate comfort food; mac and cheese! For the past two years, they have been a major donor to NWRF, donating over $25,000 dollars! Each year a portion of the profits from admission and food and drink sales has been donated to NWRF; get involved and volunteer at the festival next year, and help raise money for wildlife! Daniel Janetos after the 2016 Scotiabank Toronto Waterfront Marathon, after achieving the Guinness World Record for fastest marathon dressed as a chef, carrying a three kilogram pot. For the past three years, Guinness World Record-holding marathon runner Daniel Janetos has been the primary fundraiser for NWRF. 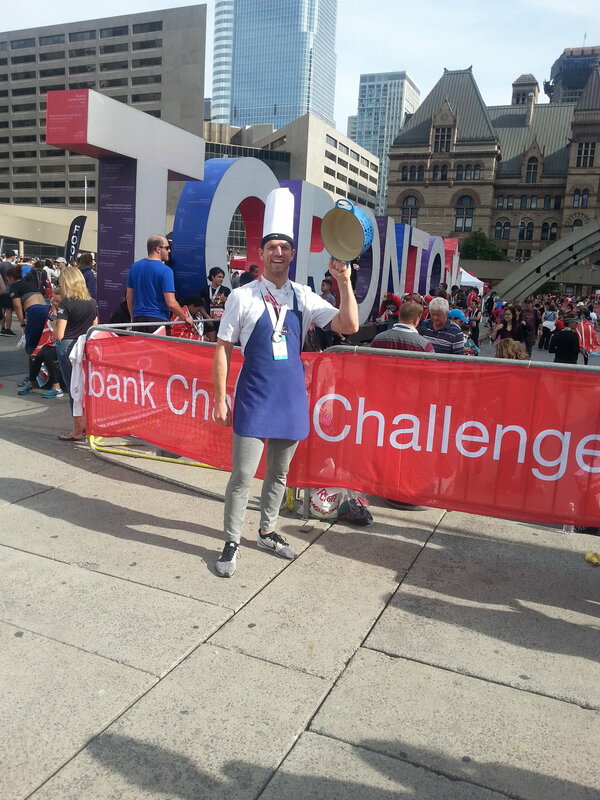 In 2016 at the Scotiabank Toronto Waterfront Marathon, Daniel broke the Guinness World Record for fastest marathon dressed as a chef (carrying a three kilogram pot!) with a time of 3:56:21. Daniel Janetos at the 2017 Scotiabank Toronto Waterfront Marathon, where he beat the Guinness World Record for fastest half-marathon dressed as a chef carrying a 3 kg pot! In 2017, Daniel completed a half-marathon dressed as a chef in a Guinness World Record-breaking time of 1:34:53. In 2018, Daniel broke his own record by over seven minutes, completing the half-marathon with a time of 1:27:50! Daniel Janetos in 2018 at Scotiabank Toronto Waterfront Marathon, after beating his own Guinness World Record! Through his hard work and record-breaking accomplishments, Daniel Janetos has raised funds for NWRF year after year. Funds raised through Daniel’s efforts have allowed NWRF to provide the food, formula, medicine, equipment, and supplies that wildlife rehabilitation organizations need to continue their valuable work for wild animals. National Wildlife Rehabilitation Foundation (NWRF) is a registered Canadian charity no. 79836 5698 RC0001. All photography used with permission from Norman R. Lightfoot.